Instagram has launched its shopping service in the UK, letting retailers turn their posts on the social media site into sales. Instagram shopping was launched in the US last year, and has been trialled in the UK by a variety of brands, including Marks and Spencer. Currently, brands use Instagram as a way to advertise products and connect with their customers. Celebrities also promote products using the platform. 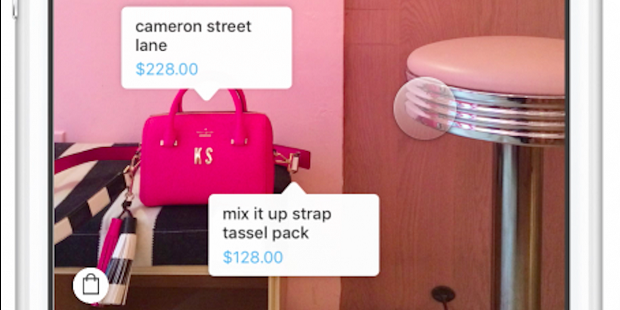 However, Instagram’s new shopping capability will allow firms to monetise the platform more directly. Erin Roy, head of media and digital marketing at M&S, said: “Instagram shopping offers us the opportunity to realise the huge potential of our 760,000 followers. Instagram provides an easy way for firms to promote their products if they do not have the capability to build a fully-functional website. In a survey of small businesses conducted by Instagram found, 42 per cent said they would rather point customers to their Instagram profile than their website. Hugh Fletcher, Global Head of Consultancy and Innovation, at eCommerce specialist Salmon said that Instagram’s expansion in the UK makes complete sense, and is a huge opportunity for brands to provide tailored deals to shoppers.